Good morning, afternoon or evening, folks. Today I have the Star Colonel of Catalyst Studios’ art department, Brent Evans. And let me tell you guys, it took me a while to come up with just the right questions for the man. 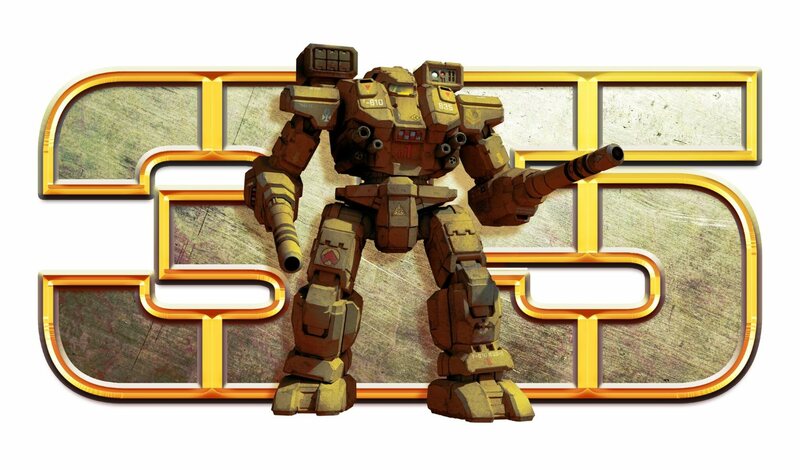 Ron: How did you get started in the art field and how did that lead to Catalyst and BattleTech? Brent: I started freelancing professionally in the 80’s at age 17 with political caricatures and comic strips, and continued right on through college and beyond. After college I was always busy working corporate by day and illustrating at night. 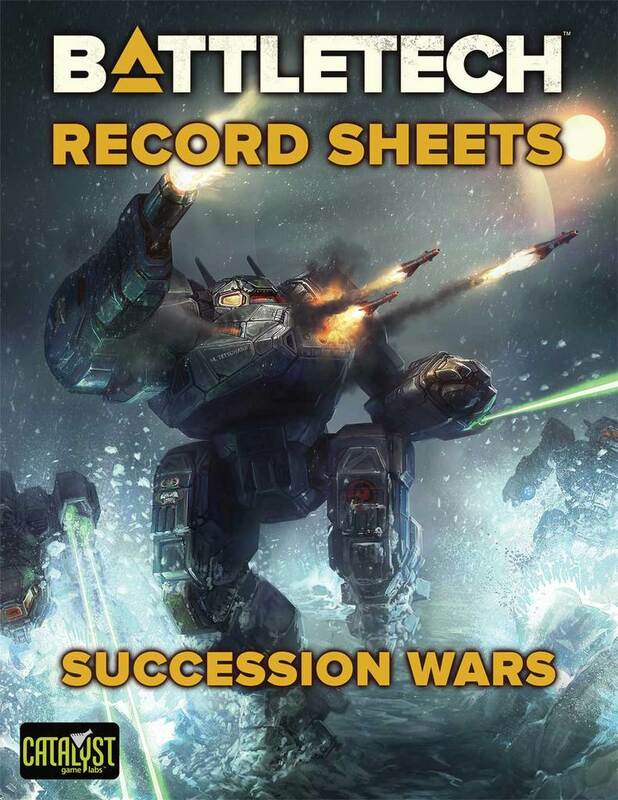 I became a die-hard BattleTech fan in the late 90’s through the novels and by 2005 I’d established myself enough as a Freelancer to be able to pick and choose projects. At that point I realized there were only 3 properties I craved to work on – BattleTech & Shadowrun being #1&2 on the list. 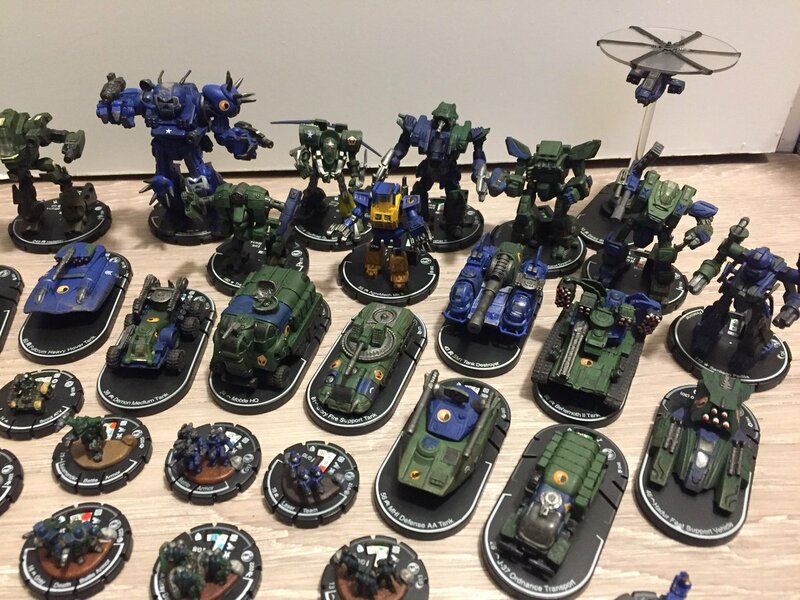 So I tapped my network, dropped a line to Wizkids who was churning out MechClix at the time, and tried desperately not to totally geek out in the interview. It must have worked because they brought me on for a contract. Randall Bills walked by my desk while I was drawing up ‘Mechs and instantly arranged to snag me once my contract was up. Sure enough the day they cut me loose I got home to an email from Randall with an offer and I’ve been on board ever since. Ron: What novels do you think had the most influence? Brent: I was working graveyard shift when a buddy handed me Lethal Heritage and I was instantly hooked. 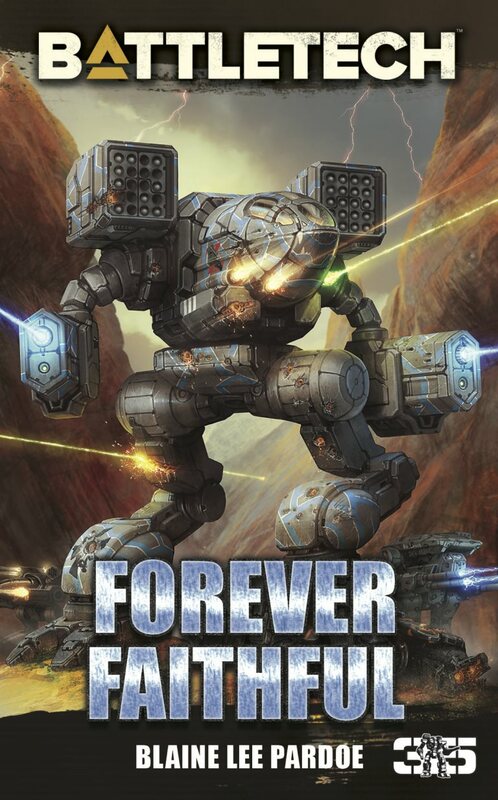 Two weeks later I’d finished the trilogy and decided to start back at the beginning with Decision at Thunder Rift and the Gray Death Saga so those were the books that had me wide eyed and up all night diving into this deep rich universe of BattleTech. I’ve loved many novels since but those first few hold the greatest fondness for me. Ron: Have things changed a lot at Catalyst since you joined the staff. Brent: Enormously. Most people don’t know it but working in Gaming is a lot like signing on to a little Merc unit getting deployed to the Periphery. Every new project (mission) is a long shot fraught with danger. When I first joined the team we were bootstrapping our ‘Mechs together and hoping to afford missiles and coolant. 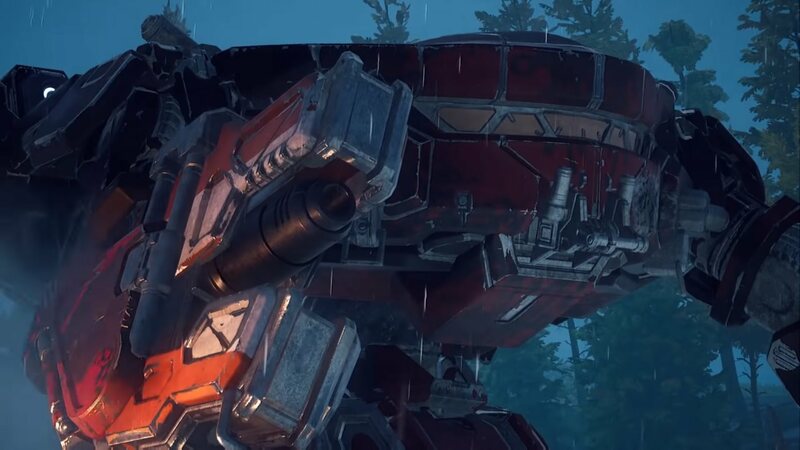 Now (four and a half years later) we’ve field salvaged some better ‘Mechs and have weapons that hit harder, but we still have to keep one eye on the bottom line to make sure we have enough expendables to go the distance. Catalyst grew up, matured, and thoroughly established itself as a force on the play-field but we are still small enough to be able to react quickly when needed, which has paid off well for us. We aren’t large enough to go toe to toe Hasbro yet (lite humor there,) but we are carving out quite a nice niche for ourselves. I still love my job and geek out about getting to do it, so I guess that’s the best litmus test. Brent: Ah man, did Anthony get good or what!? The images he’s been creating are just astonishing. Heck even the authors are getting inspired by his illos and that’s saying something; after all the years of art by Franz, Chaffee, Loose, Plog and Alex it takes a lot to impress those guys. But to the core of your question yes it takes most artists more than once to break into BattleTech, for several reasons. First I’m a real stickler for artwork being fundamentally right, so for an artist to catch my eye they need to be real pros. Second the artists on this line need a level of subject matter expertise in BattleTech that only a true fan will grasp. This is because they have to portray the property correctly. Third – this property is not generic mecha, or Japanamecha, or Robotech or any of the other mecha properties on the market. 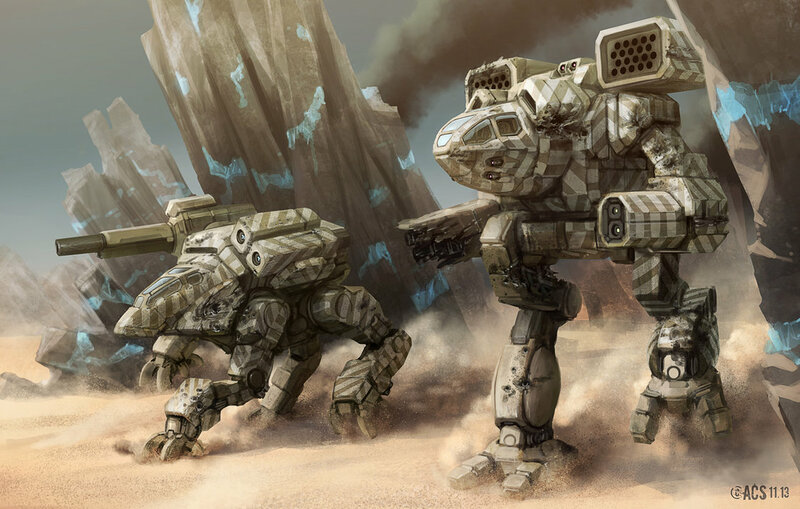 Our ‘Mechs have aesthetic nuances that are unique to BattleTech and a new artist needs to be able to grasp that without my hand-holding them every step of the way. Finally (as if those last three weren’t enough) our artists have to be able to design new units. Most folks don’t realize how hard that is so let me give you a simple example. 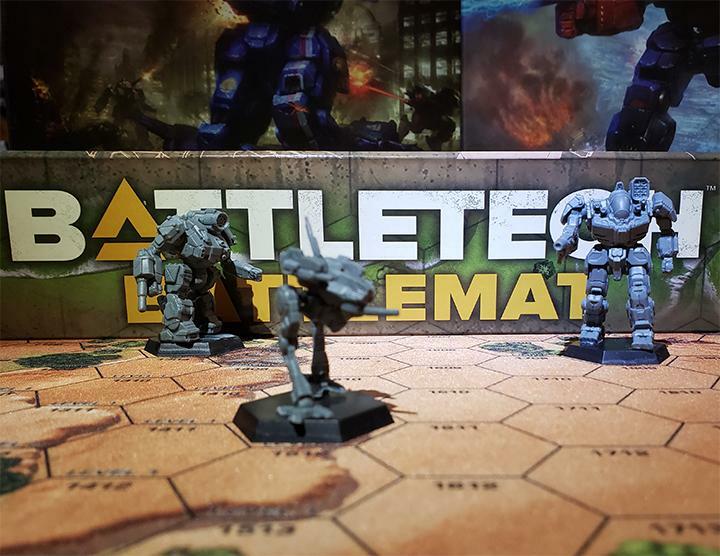 BattleTech alone has over 900 SKUs and 28 years worth of ‘Mechs, tech and gear. When you add in all the other mecha IPs [Intellectual Properties] there are thousands and thousands of existing designs out there. Now try and design a ‘Mech that is totally new… pretty quickly you’ll realize that designing mecha that looks unique is no easy task. And as if that wasn’t hard enough we never get a call for 1 or 2 new designs; no – we get calls for 20 to 50 new designs. Oh and the deadline is 3-5 weeks. Ron: Talk about burning the midnight oil. We’ll finish up the interview with Brent next time where we’ll talk a bit about the late Doug Chaffee and the shadow he casts as well as his roster of artwarriors., more on what it takes to be a BattleTech artist, and the crucible of the Dark Age. This entry was posted in Catalyst Game Labs, Interviews and tagged Artists on 2013/07/24 by Ron.